Ok, so back to my blog post! I am so excited I finally ran my first race of 2014, Blood, Sweat, and Beers 10K. It was really nice to run with my husband too. It was his first official race, if you don't count Tough Mudder, and I think he's hooked too! 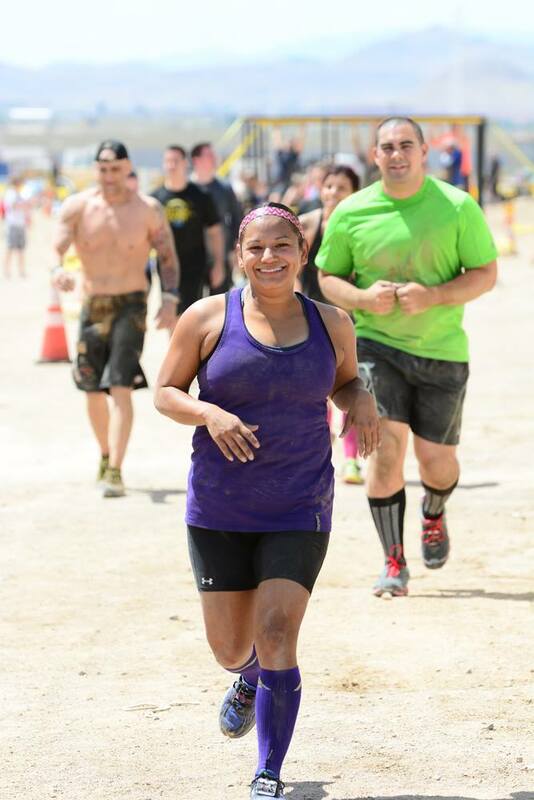 This race was organized by Desert Dash and they put on a great event! From packet pickup to the morning of the event, it was well organized and offered a sense of community. Everyone from the race directors to the volunteers were so friendly and informative. I noticed they also seem to focus on other local and small businesses, which as a small business owner myself, I think is awesome! Since this was my first trail run, I was a little nervous about what to expect at the event. But, once we got there, we noticed a real laid back, friendly environment and felt like we fit right in. They had a good variety of food and drinks before and after the event too. One of their sponsors is Island Boost, which I love! YAY!! Oh and of course there was beer and root beer from a local brewery, Joseph James Brewing Company. They offer 5K, 10K. 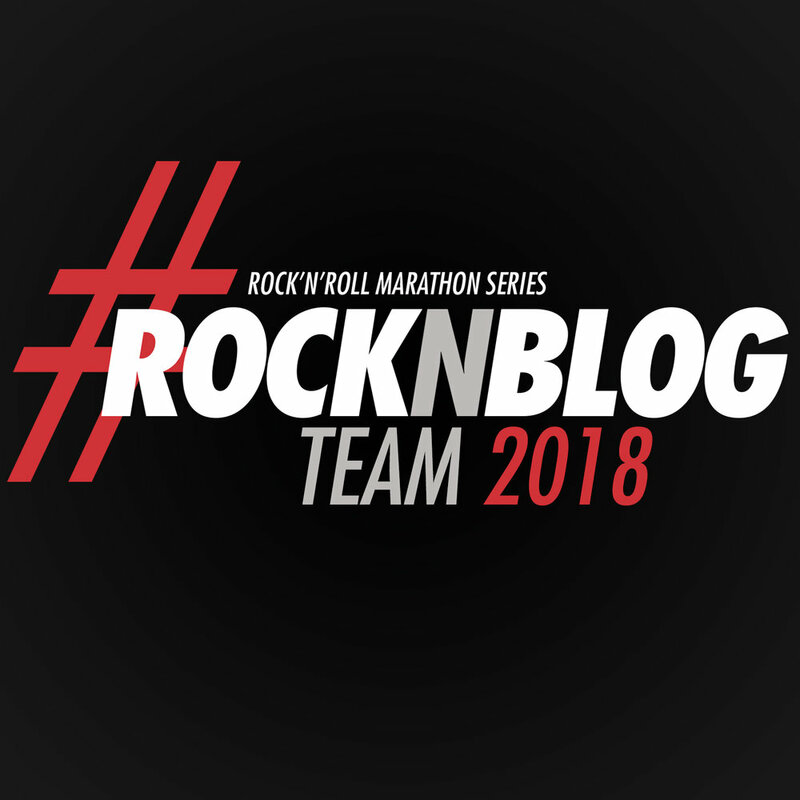 half marathon, 30K, and full marathon distances. Being our first trail run, the 10K was a perfect distance for us! We'd done some trail running to train for it, so we were prepared for it and we had a great time. The trail course was pretty brutal and challenging (that's a good thing!). We ran 6.2 miles with a 750 ft of vertical climb. Those switchbacks are no joke! The markings along the course were clearly color coded and easy to follow. I really enjoyed the experience and would totally recommend it to anyone who wants a challenging, but fun race! Just because this is a smaller local race, they do not skimp out on the goodies. You get a nice re-usable drawstring bag with some swag, along with a nice tech tee. The medal is super sweet too. Plus, if it's your first race, you get to ring a bell and you get some additional bling! And who doesn't love race bling!?!? Posted in Fitness and tagged with 10k, race, trail run, trail race, desert dash, bootleg canyon, running, run, runner, brooks. March 4, 2014 by Jessie Emeric.